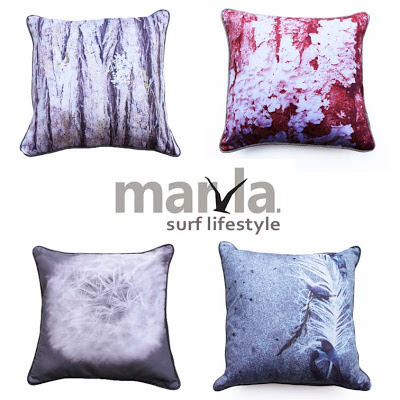 Byron Bay IS a surf lifestyle. If you've been to Byron Bay you'll know what I mean when I say it's paradise. There's this special laid back vibe that instantly washes over you as you visit. The pace is slow, the food is amazing and the beaches are perfection. When I visited Byron recently for a three week stint (yes it was indulgent but well deserved!) I did very little but soak up its relaxing magic and walk miles along the beach with Benny - the cavoodle who thankfully didn't get a paralysis tick. On many a trip into town from our rented house I would make my partner take a detour down 'a' particular street because I loved 'a' particular house. A black house with white trim. It resonated with me for some reason, but I had no idea how amazing it was beyond the black. It oozed that beach house style I love. Since then I continue to admire its beauty and have learnt it's far more than the black house with white trim. 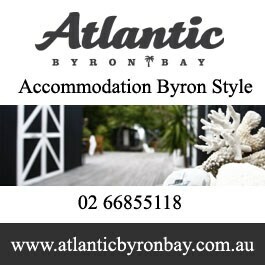 It's the Atlantic Byron Bay Guest Houses. And it is what I consider surf lifestyle perfection and more. Bravo to the owners on the recent renovations and for their impeccable taste which we can all soak up and enjoy by booking to stay there. I most certainly will next time. If you love Byron Bay like I do, you may also like these. Surf side nature is beauty worth looking at every day. I am happy that I came across this post and had a chance to go through the same.